The discipleship opportunities have been carefully designed to help you learn and grow into the image of Christ. God has created each of us with a purpose and has a plan for our lives. We value the opportunity to help every person have a growing, personal relationship with God and others. We can help you understand your unique spiritual gifts while providing direction and opportunities to serve God and others. Your life on earth will be filled with more peace and love as you make a difference in this world. Come and join us on your life's journey from earth to heaven, and know your life will never be the same. NLPC church has access to an extensive, video library called RightNow Media! It’s like the "Netflix of Video Bible Studies" and has a HUGE library of faith-based videos that you can access whenever and wherever you want—on your phone, iPad, computer, or at home on your TV. This FREE resource is specially available through North Lake Presbyterian Church. Sign up today and download the RightNowMedia App on your favorite device. Presbyterian Women offers women in the church meaningful ways to live out their faith in the midst of a caring community of women. We currently have 8 circles meeting at different times and days. Small Groups at North Lake Presbyterian Church are an important part of our Discipleship. Currently, we have over 25 small groups that meet regularly and we are growing. If you would like to facilitate or join a small group, visit the Discipleship desk. 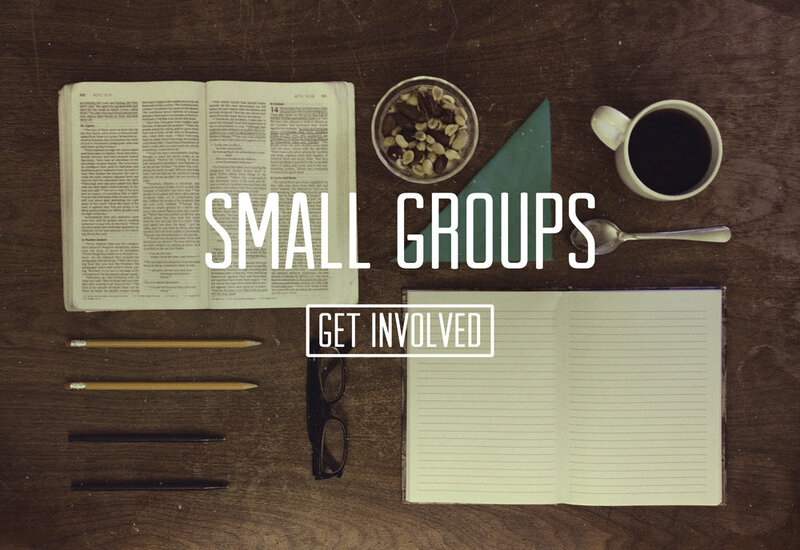 There you will find sign-up sheets and a list of small groups who are accepting members. Call the church office at 352-753-8484 and leave a message for Linda Caporale, the Small Group Ministry Coordinator. She will be happy to call you. Sunday school classes meet Sunday mornings to study God's word, have fellowship time, and build relationships with other Christians. Come and learn more about God as you share your life with others who are seeking a closer relationship with God. 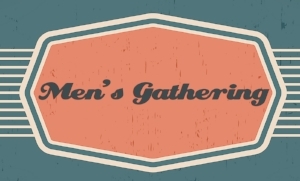 Men getting together to encourage each other to be the father's, husbands and leaders in our community God has called us to be.